Jimmie Johnson became the first four-time winner of NASCAR’s all-star race. 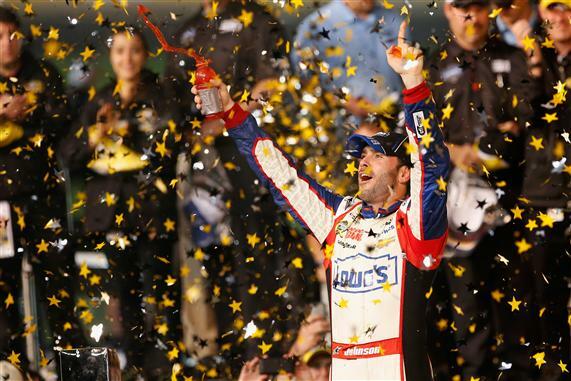 The win in the $1 million Sprint All-Star race was his second straight and fourth in 12 years. He also won in 2003 and ’06. Read more about his win in this week’s issue of ROAR!